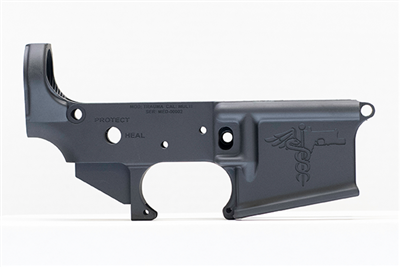 The Tactical Edge TRAUMA Signature Stripped Lower Receiver. 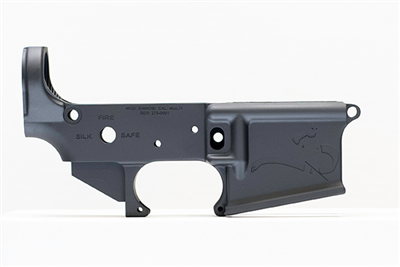 The Tactical Edge SHINOBI Signature Stripped Lower Receiver. The Tactical Edge 5.56 NATO FLICKER Signature Stripped Lower Receiver. Our ALL-NEW Billet MOD2 Lower Receiver. CNC machined to precise MILSPEC standards. 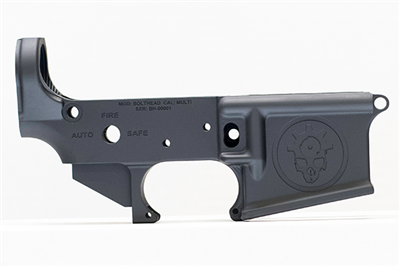 The Tactical Edge WARFIGHTER™ complete Lower Receiver. WARFIGHTER10 billet stripped .308 lower receiver. WARFIGHTER10 billet complete .308 lower receiver.